Twilio SMS Helper – A new way to send text messages with a direct Twilio account level integration. Simple Opt Out – A simple Helper that allows you to programmatically opt someone out. 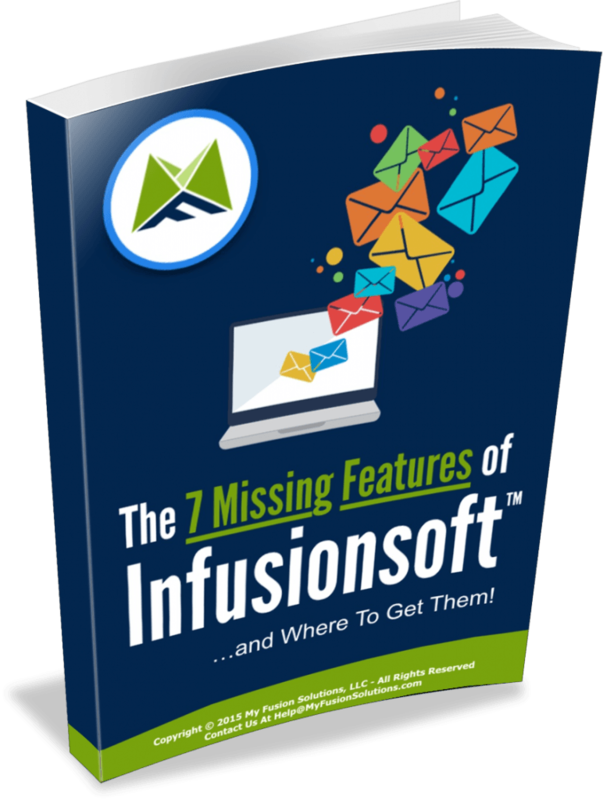 Now you may be asking us – “do we really need another way to send text messages?” – I mean, we already have two text/SMS integrations within MyFusion Helper. Currently you can use either the Notify Me Helper or the Text It Helper, so why did we add a third? Many of our International clients wanted to have a solution that would work for them. Our Text It Helper is limited to the United States. Also, others have told us that they simply wanted to plug in their credentials for their existing Twilio account and use that with our service. So we decided to kill two birds with one stone (don't worry, they were “virtual” birds, no animals were harmed in the creation of this Helper – haha). There's not a lot of meat there just yet, but we've officially launched a new blog on MyFusionHelper.com/blog. The fact is that we have so much news to tell you (as you'll see in this post) that we can't email you all of the content, or you'd probably go crazy with 15 emails a week! 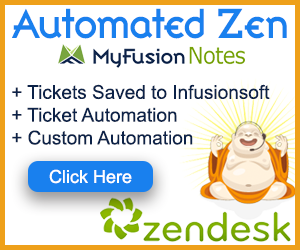 One Simple Split Test Every Infusionsoft User Should Run NOW! We'll also be updating these summary pages so that you can quickly locate the Helper you're looking for. These listing pages are also available from a sidebar widget on the blog. You can also simply access the new Helpers landing page directly here (this is the one I'd recommend bookmarking). As we update and post new Helper pages, we'll link them up into these listing pages above as well. NOTE: We'll be updating and adding in the other Helper pages very soon. We have most of them out for transcription, but will be editing them and posting them quickly over the next week or two.